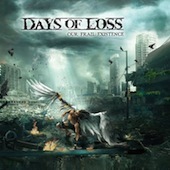 There's something about those Austria metallers, Days of Loss, cause for some reason I keep coming back to 'Our Frail Existence' as if my life depended on it. Every few days I just simply hit play and start headbanging. There's nothing groundbreaking here but I can't stop playing air guitar and sing along… The best way to describe Days of Loss music is as combination of Amon Amarth without viking elements, Arch Enemy without guitar masturbation and bit of In Flames for a good measure. In other worlds we get one hell of a groove with lots of melodic guitar passages and heavy riffs served over mostly mid range played tempos. These guys have been around the block for over a decade (first demo in 2001) and it shows. Full of dual guitar harmonies, perfectly balanced with not overbearing vocals and filled with pit worthy riffs DoL shows its full potential and once mastered throughout the whole album it might bring their status into melodic death metal elites. Yes, 'Our Frail Existence' is good, at times even very good, but they are not out of the woods yet. First half of the album definitely brings more quality ideas over the second one but overall it is still huge step forward compared to their debut 'Life in Decay'. 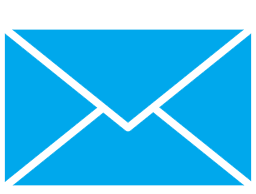 Give them a chance… for me they are a very pleasant surprise of early 2014.